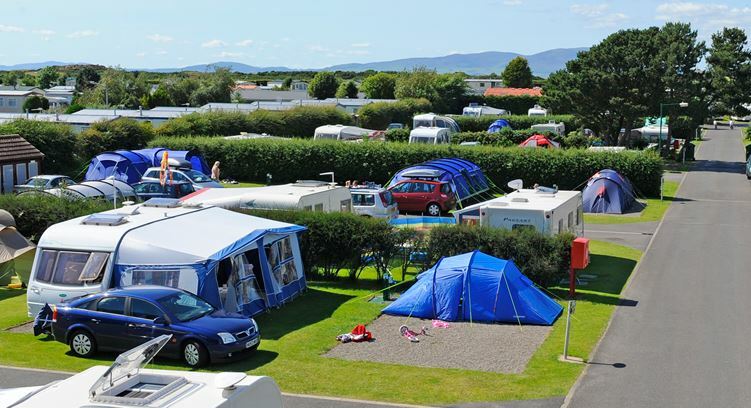 Stanwix Park is a well equipped holiday park located in Silloth, Cumbria. The park has two camping and touring sites and also some camping pods. Booking in advance is advisable to guarantee a pitch. Pitches are numbered, if you have a favourite pitch number, we will do our best to oblige. All pitches at the camping park are hard standing with fine pea gravel for better drainage. During wet weather cars must be parked in the car park. Criffel Site has a camper’s kitchen with worktops, sinks, electric hobs and microwaves. On the main park is a laundry with washing and drying facilities. There are also camping pods which can sleep up to 4 people. Pods include double doors to the front leading on to a veranda, small rear opening window, carpeted floor, plug socket, electric heater, lights, picnic bench and a small area for BBQ/cooking. 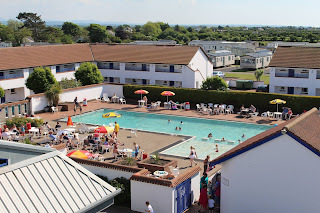 Dive right in to our fantastic outdoor pool! Open 23rd May – 6th September. Sun terraces are available where you can relax and enjoy our great British summer. The camping park also has the Garden Cafe which is very popular serving all day English breakfasts, light bites, pizzas, sharing platters etc. The cafe has been awarded a 5 star rating following a food safety inspection. Being a self catering holiday we have a well stocked mini market on site for all your daily groceries as well as souvenirs to make your holiday a memorable one. England’s Lake District is a stunning, ever changing attraction for millions of people each year. Whether you want to walk, cycle or simply relax in some of the most beautiful scenery in the world come to Cumbria. For freedom to explore this beautiful area it is essential that you have a car.